The discount card has arrived! Get your card for great deals KeyfoodBeacon, Bounce Poughkeepsie, Sal’s Pizza & Pasta, Brett’s True Value, and many more! Each Beacon elementary school and Rombout Middle School will be selling these cards. 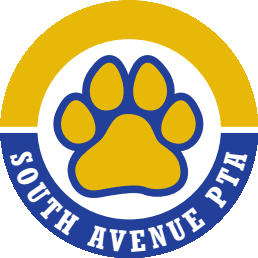 If you have a student at South Ave make sure to buy one from the South Ave PTA so we benefit from the proceeds! How to buy: Each card is $10. 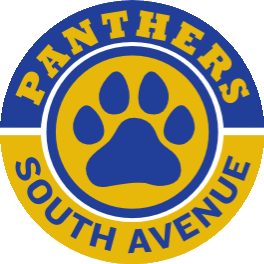 Order forms will be sent home, or you can purchase at the Spirit of Beacon Day Parade or any South Ave PTA event. You want to get one ASAP? Order online here! We can mail it to you or have it sent home in your child’s school folder. Big thanks to the Beacon City School District PTO Collaborative for making this possible.